I bought my first PC back in 1983 and have been caught up in the digital age ever since. Everyone in the house is equipped with a smart phone and I geek out over the latest, most advanced digital camera systems. On the other hand, I write with fountain pens, I prefer self-winding wristwatches and I grill over red oak. No doubt this attraction to low tech manifests an inner need to cling to the familiar in an age of ever-increasing change. But I don’t think that’s a bad thing. Indeed, I derive no small enjoyment from putting up with the obvious shortcomings of certain technically outdated gadgets. Take my fixation with fountain pens for example. Over the years I’ve collected about half a dozen various fountain pens. I am no avid collector, nor am I a calligrapher. I just like the way ink flows off the nib. So much that I’m willing to put up with ink that doesn’t dry fast and easily smudges; with tedious manual cleanings; with occasional accidental ink stains. But I like that I don’t dispose the pen when the ink runs out; that I can pretty much remember the history of each of my pens; that each pen has its own distinct personality and idiosyncrasies. Recently I reconnected with a pen I bought as a reward for graduating from college way back when. 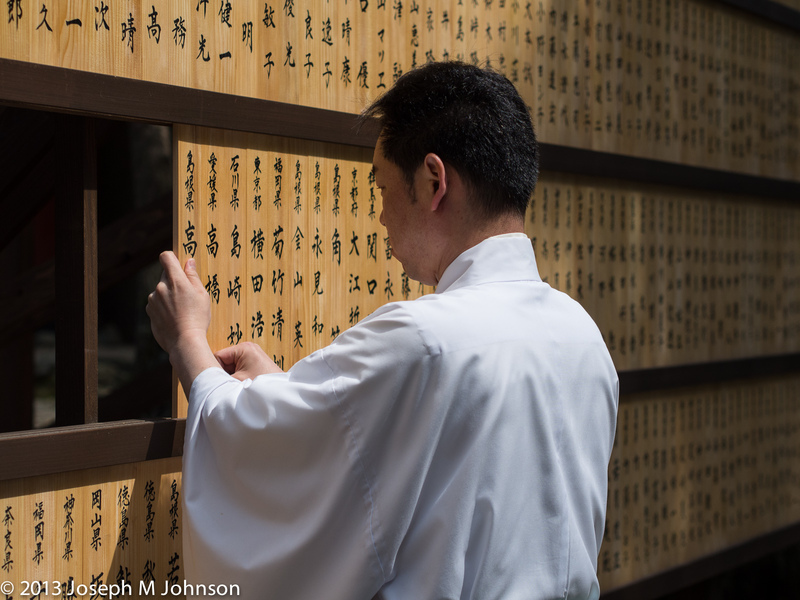 The German-made Cross Signature had been put away for a time, so as I recharged it with ink, my mind drifted to when I first started using fountain pens – and my thoughts shifted to Japan. You see, Japanese Kanji characters lose their stroke-like appearance when written by a ballpoint pen but that’s where fountain pens excel. I discovered the elegance of fountain pens in Japan. 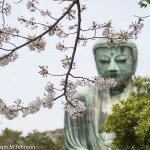 In the spirit of reconnecting for me and new discovery for my family, we spent spring break this year in Japan. 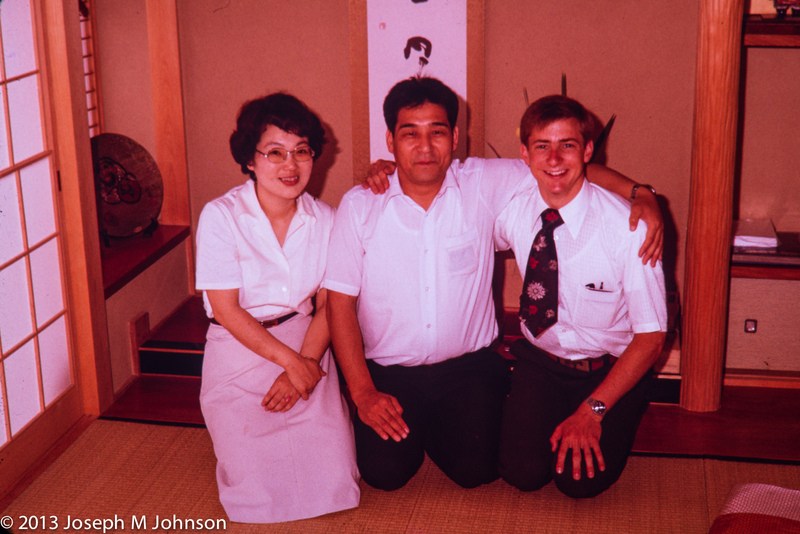 I find it almost impossible to fathom that 37 years has passed since I first traveled to Japan as a totally green, wet-behind-the-ears missionary. I’d never been on an airplane before, I hardly spoke a word of Japanese, I grew up in a town of 16,000 with one stoplight, I never lived away from Mom and Dad and I was dropped in the middle of the Osaka concrete jungle. The first month I was so homesick I physically hurt. 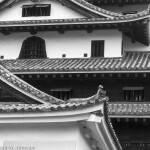 But I quickly grew to love Japan, Japanese food, Japanese culture, Japanese language and especially the Japanese people. 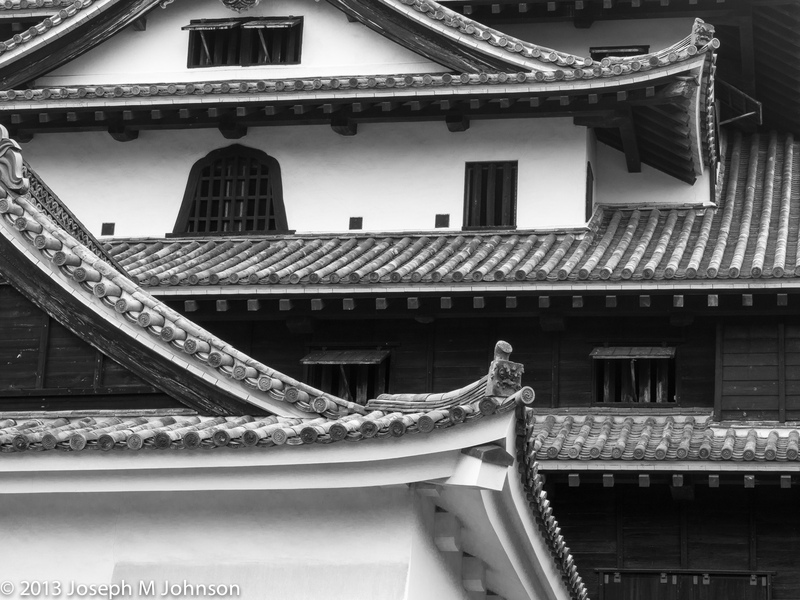 My affinity for photography was also born in Japan. I had a Yashica TL Electro-X that my dad picked up for $50 second-hand before I left the US. I stitched together a case out of saddle leather for it and I was good to go. 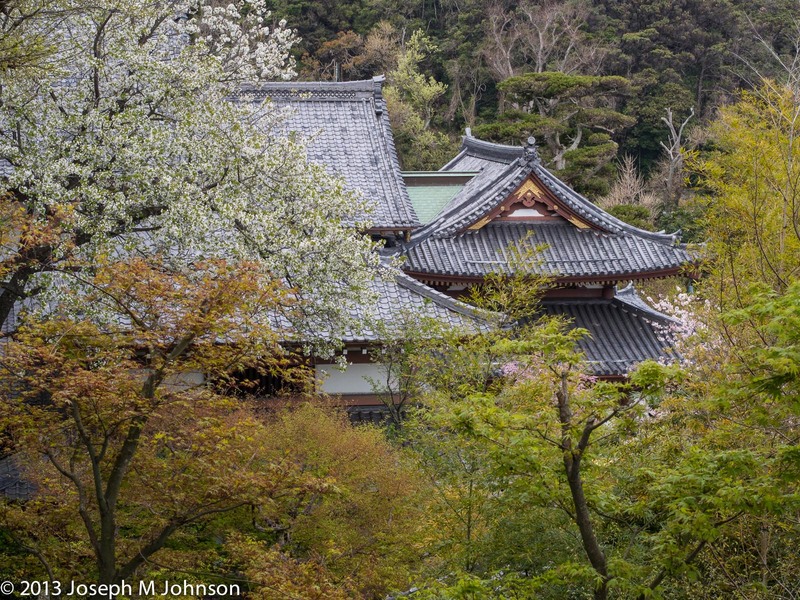 In Japan, we missionaries were given one day a week to do chores and go site seeing. On a very tight budget and over two years I shot about 1800 Fuji-chrome slides (now digitized). In today’s digital age, I just shot 2,364 images in 7 days. Indeed, photography is one area that immensely benefits from digital advances and I couldn’t dream of retreating to film. 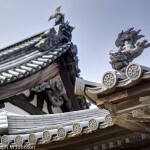 Our plans in Japan were to spend 3 days in and around Tokyo and then revisit a couple towns I used to live in: Matsue City in Shimane Prefecture and Kurashiki City in Okayama Prefecture. In Tokyo, we met my dear friends, Koji and Tadayoshi Furikado whom I met when they were just teenagers. Like so many others, both moved away from their childhood home to the greater Tokyo area after university for work. Now they have teenage sons of their own that we got to meet for the first time. They took us to view the Sakura at Ueno Park. 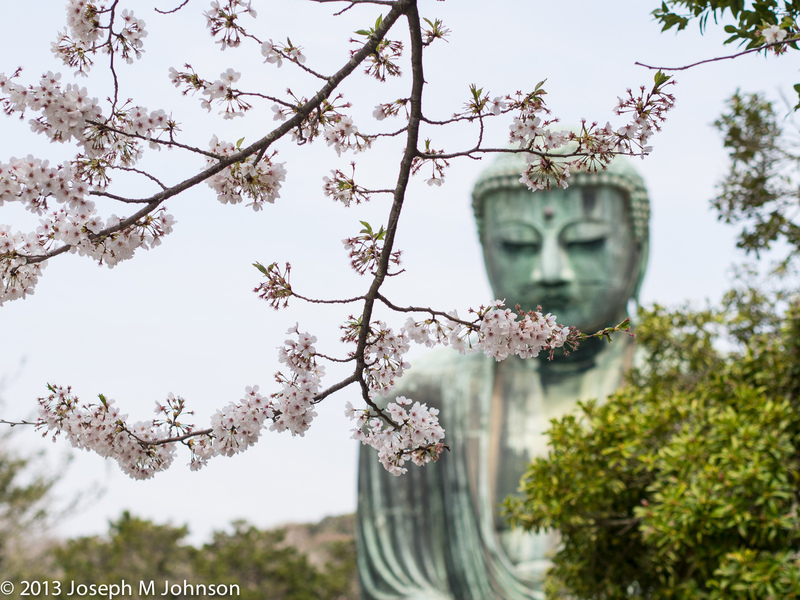 Although the timing of cherry blossom season is a bit unpredictable, we were fortunate to hit the peak. As a missionary, we lived on $150 per month for housing, food and all other expenses. The yen exchange rate then was 250 per dollar, but that still didn’t leave much to spend on film. Thankfully, I was able to afford to do some things this trip I never had the chance to 37 years ago. One new experience was to ride the Izumo Sunrise overnight sleeper train from Tokyo to Matsue. Another fun experience was to stay at a traditional Japanese inn (ryokan) in Matsue City with its own onsen (hot spring). 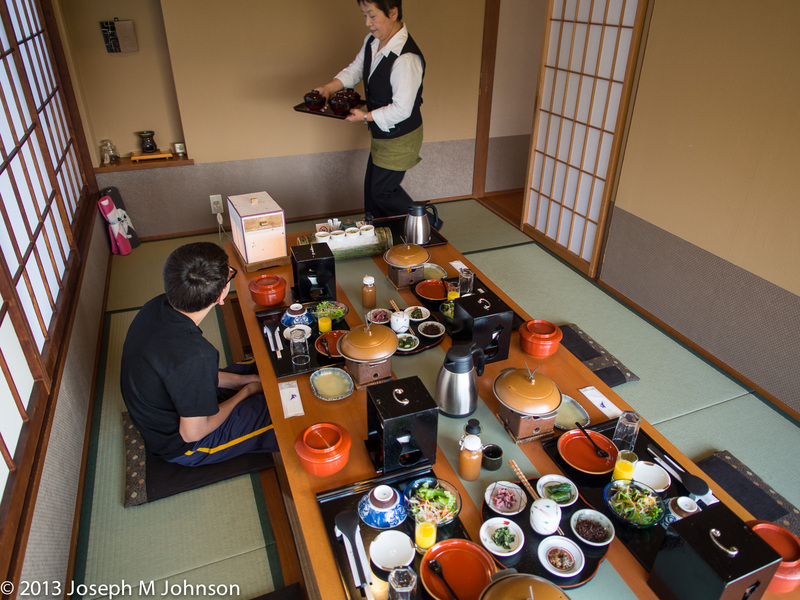 We enjoyed wonderfully beautiful Japanese Kaiseki meals in our own assigned tatami room for dinner and breakfast and relaxed in the onsen each evening. Now that is really the way to go! 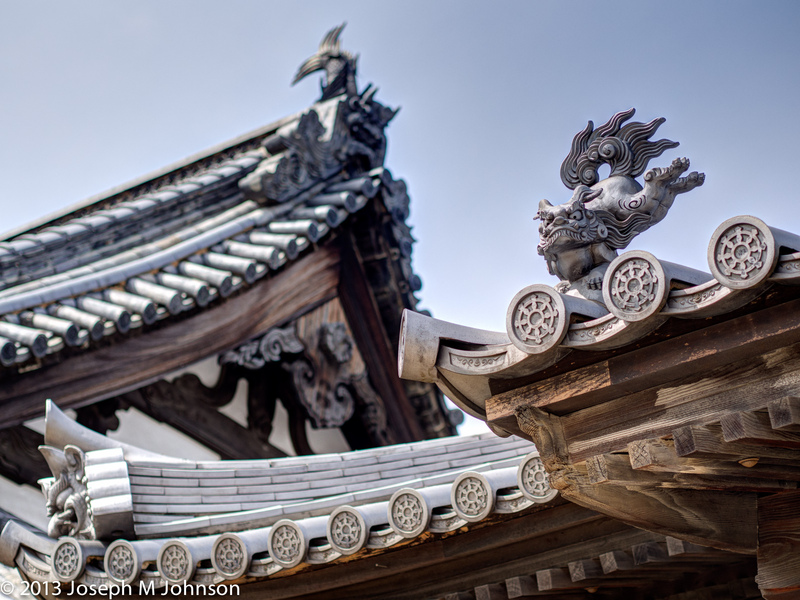 Matsue is one of 12 towns that have “original” castles. We had a great time exploring the castle grounds pretending to ward off invading clans from above the ishigaki stone walls while cherry blossom petals fluttered down all around us. The castle was built in 1611 and was one of the only places in town I still recognized. 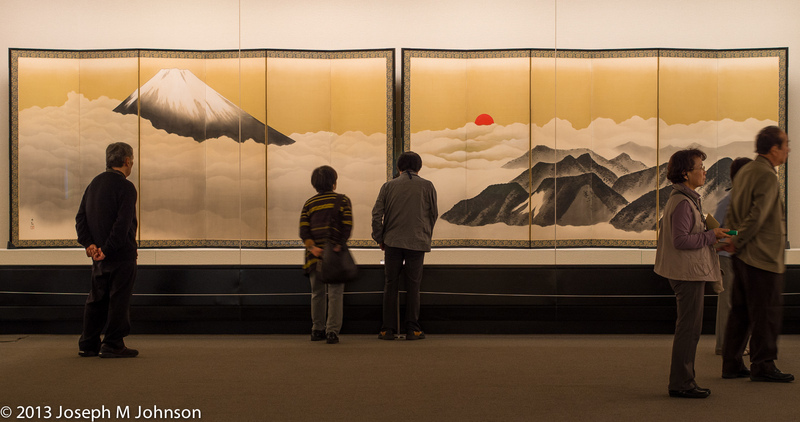 We also enjoyed a visit to Adachi Museum of Art in nearby Yasugi. 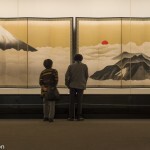 The draw for me was the museum’s Japanese gardens, which have been voted the best Japanese garden for the last ten years running by Sukiya Living Magazine. 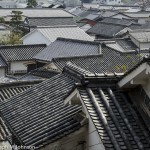 We transferred to Kurashiki City and stayed in a hotel adjacent to the historic Bikan quarter of town. 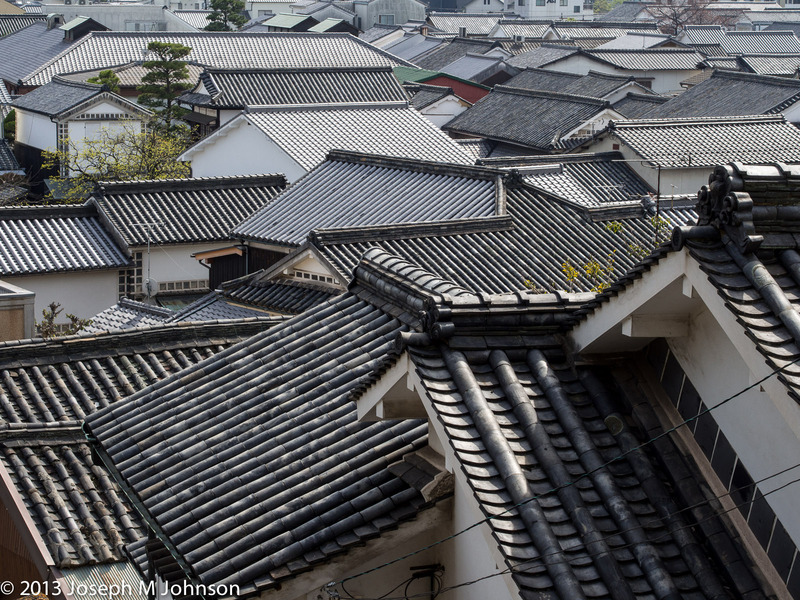 White-washed, tile-roofed Edo-period (1611-1868) storehouses and town-houses flank a willow-lined canal in this prosperous ancient merchant town. This area is designated as a national traditional building preservation district and attracts a fair number of tourists. The old architecture is a favorite of mine and thankfully the area is virtually unchanged since I was here nearly four decades ago. 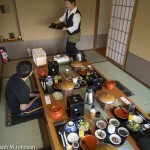 I also got to reconnect with my dear friend Iwao Furikado, the father of Koji and Tadayoshi over a sukiyaki dinner at his home. If you plan to visit Japan, I highly recommend you go with a tour unless you speak Japanese or are very adventurous. Our good friend Martin Bailey lives in Japan, speaks Japanese and runs an amazing winter nature/wildlife tour to Hokkaido (the next available one is in 2014). Joe Van Os and Daniel J. Cox run similar tours. 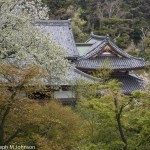 Sukiya Living Magazine offers a walking Japanese garden tour to Kyoto in the spring and fall that looks very interesting (http://www.rothteien.com/tour/tourshome.htm) which is focused on Japanese culture/aesthetics. 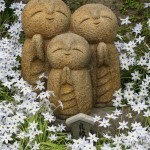 1) The Japanese are among the most polite, hospitable people on earth; please reciprocate with an appreciative attitude. 2) English is not widely spoken, but just about any stranger is eager to help. 3) Be open to new experiences. 4) Tipping is not a custom. 5) Stuff is expensive, but food can be reasonable if you’re prepared to eat local street cuisine, which is the most fun anyway (try okonomiyaki or takoyaki). 6) Pack VERY light, especially if you plan to use the cost-effective public transportation. Each in our family of four only took one small carry-on luggage and one handbag for the 9-day trip (compact camera gear is a distinct plus). We could fit our entire luggage and ourselves in one taxi. 7) A discounted JR-Rail pass for foreigners can only be purchased prior to entering the country. 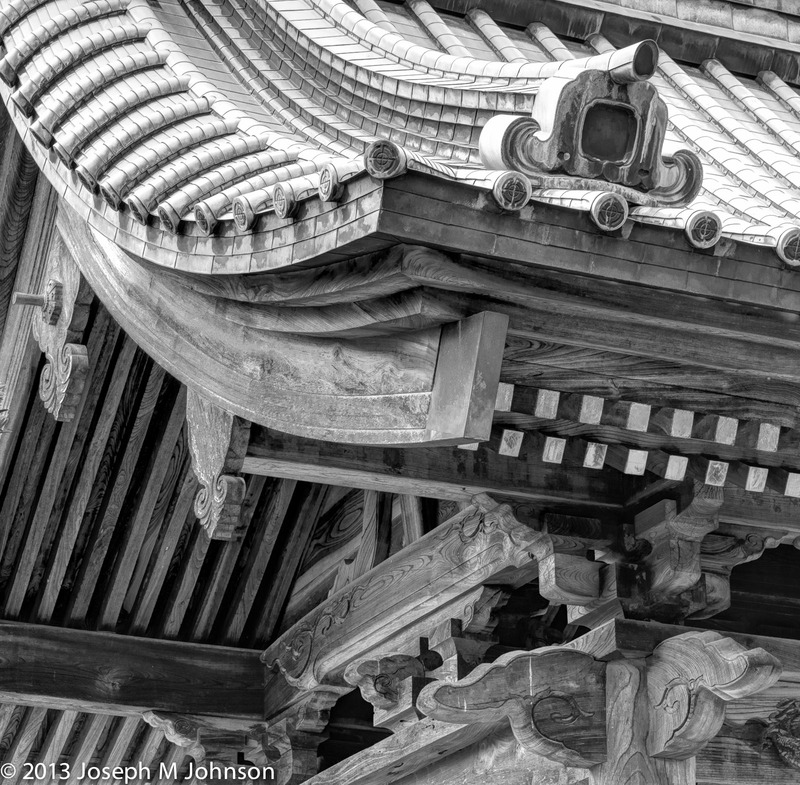 8) Woodworking details at temples and shrines make great photo subjects. 9) For other fun photo ops, watch for newlywed couples dressed in traditional costume or monks/priests at the temples and shrines (temple: Buddhist; shrine: Shinto). 10) In addition to the big cities, visit an out-of-the-way village or two. 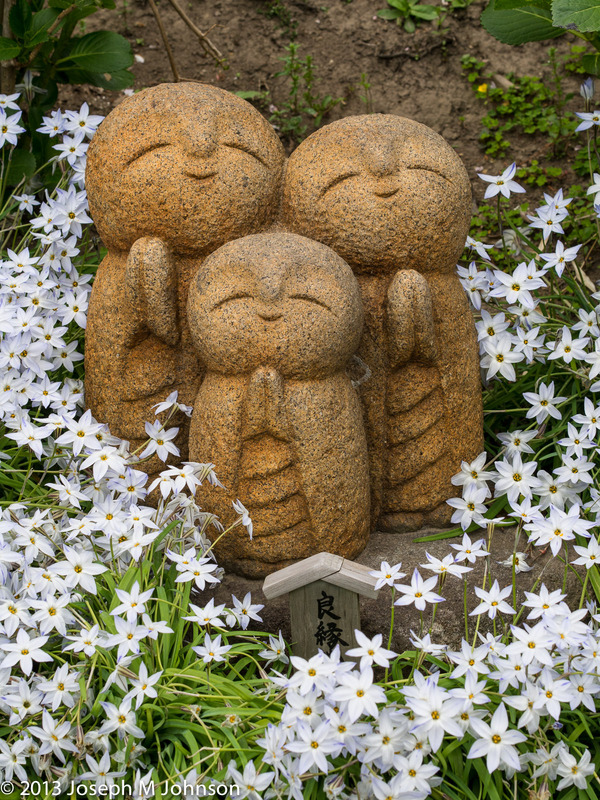 I’m blessed I could reconnect with Japan and introduce my family to beloved friends and places. The trip helped mold our family, increase mutual understanding and prepare us for future mind and soul-broadening experiences. I can’t recommend visiting Japan enough. Sounds like a wonderful trip. You may want to add a beautiful Nakaya fountain pen from Japan to your collection — Nakaya do for fountain pens what RRS do for camera gear; function, quality and beauty. Phil, Thank you for reading the article and for the tip about Nakaya fountain pens! I have a Vanishing Point by Pilot (a Japanese company) I like a lot, but the Nakaya look gorgeous. I photograph all of the covers for the Fountain Pen Hosptial catalogs and have been using RSS gear for a few years now. Whether I’m shooting a $14,000 hand maki-e’d Namiki in the studio, or a rural landscape in PA, my BH-55 keeps things rock steady. Great post. 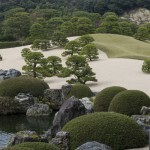 I love Japan, I want to go back, but not to do wildlife—Looking for a small tour that would lean towards landscape?? ?—any suggestions?? 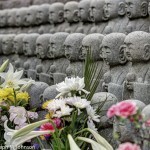 I did a brief search for Japan tours before I posted the article but could not find anything noteworthy. I suggest contacting Martin Bailey to see if he has a recommendation (http://blog.martinbaileyphotography.com/contact/). Beautifully articulated presentation which best describes the country and the Japanese people. Just like RRS products, you have made a perfect Reconnection. thick nib. She is also very particular about the ink she uses. I think we Bic users do not know what we are missing. I worked for a few years in Japan, spending most of my time at a research facility we (Intel) had in Tsukuba (Ibaraki district) and traveling to Fukuyama (Hiroshima district) and Tateyama (Chiba) for extended periods of trying to get chip fabrication processes up and running. I have many fond memories of the country and it’s wonderful people, especially the people. You did a superb job of capturing what I remember. Excellent write up. Thanks! Hi, Rich. Thank you for your comment. I lived a while in Fukuyama as well. If Kurashiki was any indication, I probably wouldn’t recognize it these days. I was surprised to read your blog because I just went to Japan this last April after a thirty-two year wait since I was a missionary. I lived in the Tohoku area of northern Honshu, and lived in two cities that were hit by the large tsunami two years ago. 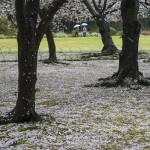 I was lucky to visit northern Japan (Aizuwakamatsu and Sendai) at the peak of the cherry blossoms (Sakura) this year. I own various “big gun” DSLR’s, but I decided to travel light with a Sony RX1 and Sony RX100. They worked great, especially the RX1 in low light. I missed the DSLR’S, but enjoyed traveling light. Japan is so beautiful. There are endless photographic opportunities, especially away from the big cities. The mountains and lush vegetation are beautiful. This time I visited Tokyo, Kyoto, Aizuwakamatsu, Sendai, and Matsushima located close to Sendai. Some Japanese friends drove me around to see much of the devastation from the tsunami and it was a solemn experience as I photographed fields and bare foundations where many people once lived. My friends live just a few miles from where the Tsunami stopped. That area is flat land and the tsunami could easily have traveled a few more miles. 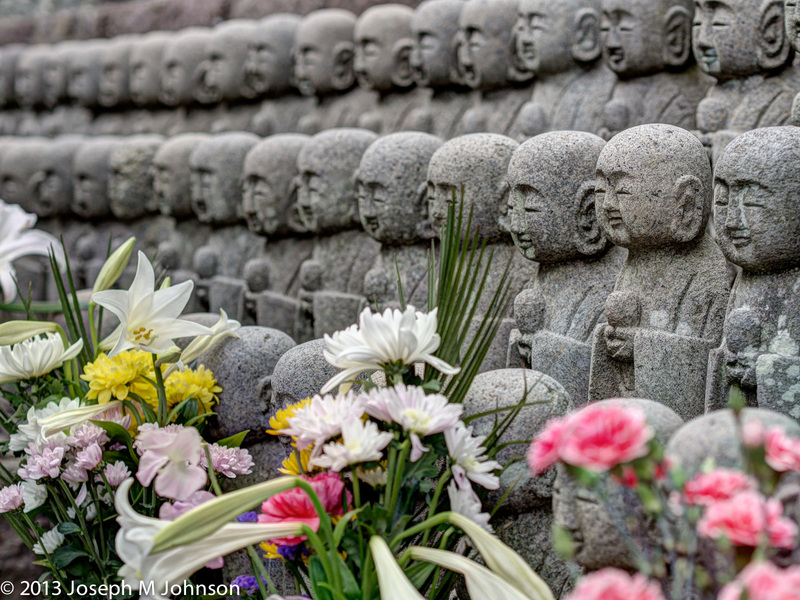 Like many others have mentioned, your story brought back memories of Japan for me as well. As a student at Cal Poly SLO I was able to spend the summer of 1991 in Komazawa through the Japanese Agricultural Exchange Council. 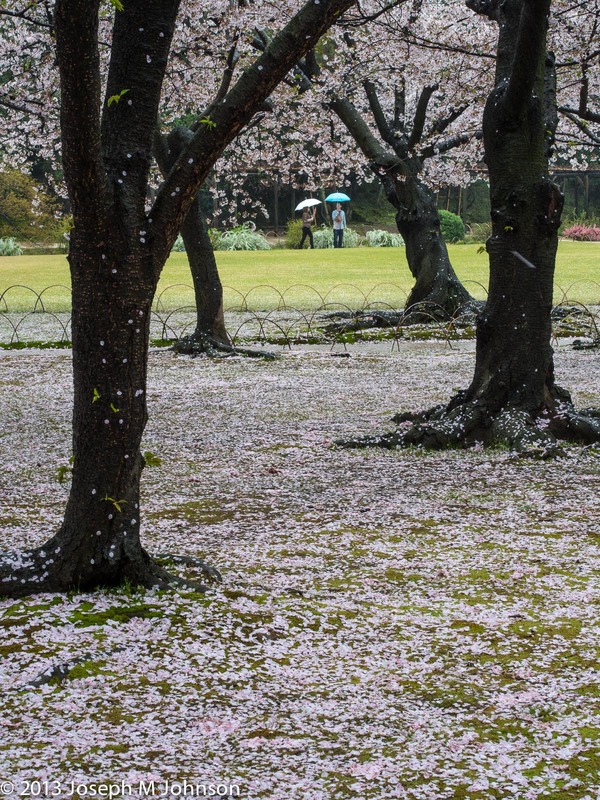 I lived with the Uchino family and worked as a gardener throughout the Tokyo area. I had the opportunity to travel to many areas on Honshu and like you I had a camera (Minolta XD-11) with me at all times. 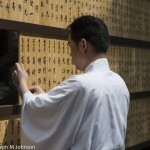 I hold my experience very dear, and share the admiration of Japan and its people. I, too, tend to write with a fountain pen as often as I can – writing in a journal most days. Your sentiments about fountain pens ring true with me. Thanks for bringing such good memories back to me, and for producing such fine accessories for photography. Just looking at my tripod inspires me. Hey Joe, I just stumbled across your blog while searching for Koji and Tadayoshi on facebook. I remember your fixation with fountain pens. and the times we spent as companions in Kurashiki. I wish I could have been there for the reunion with the Furikado brothers their father.I’m happy to know that Iwao is still living. Send me an email and let me know where you’re at and what you’re doing these days.